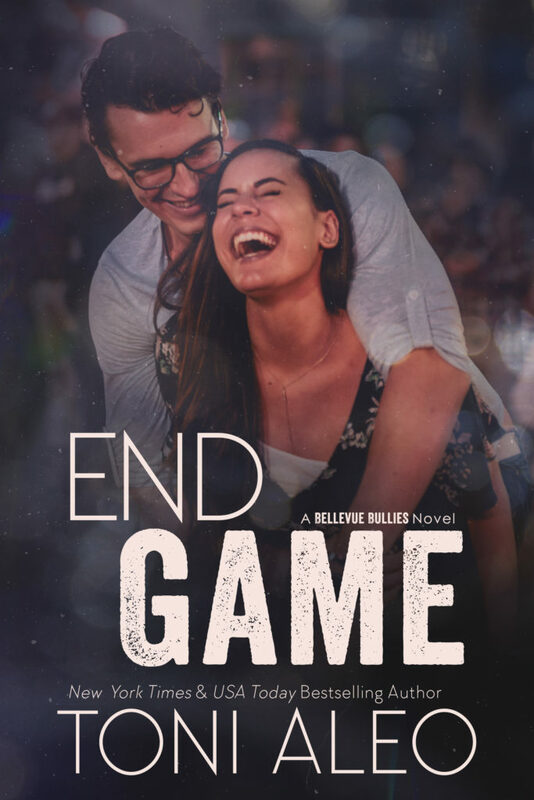 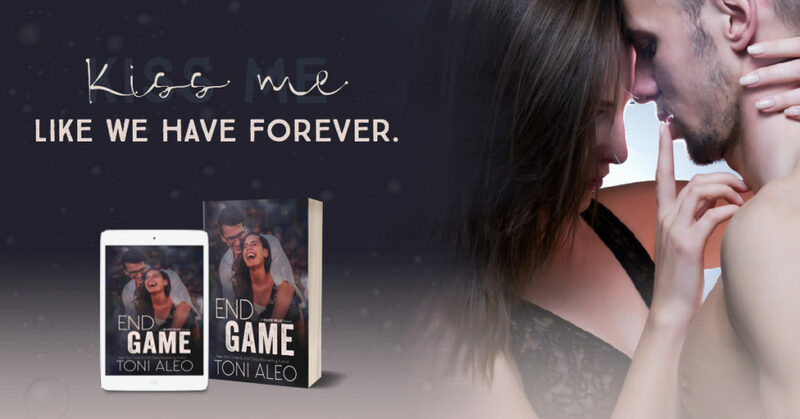 Love Like Crazy, an all new standalone Enemies to Lovers Romance by Magan Vernon is AVAILABLE NOW! 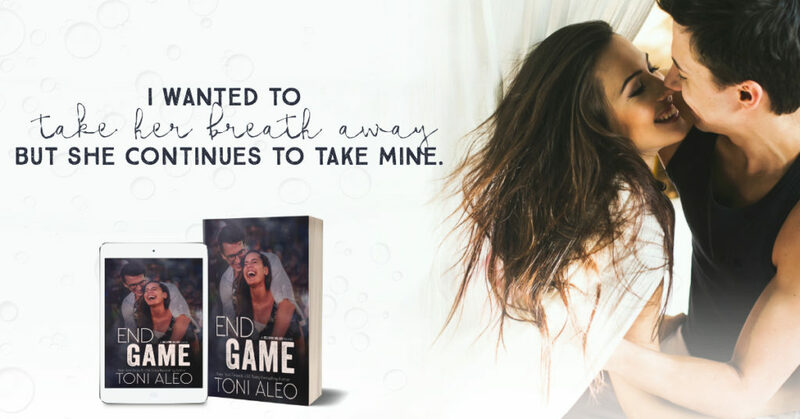 Love makes life worthwhile — as Zane and Honor are about to discover. 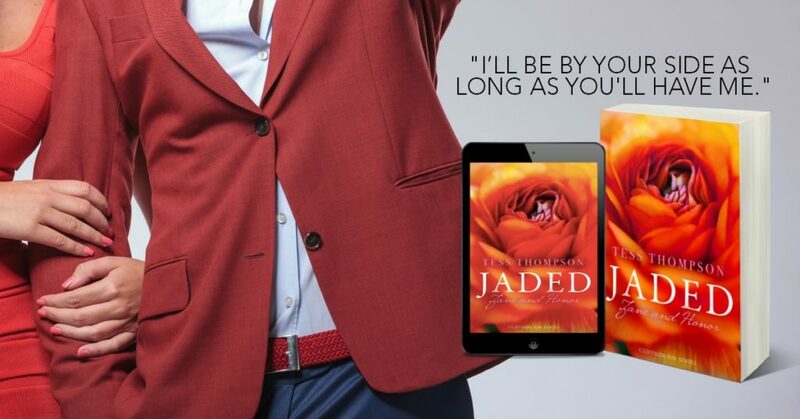 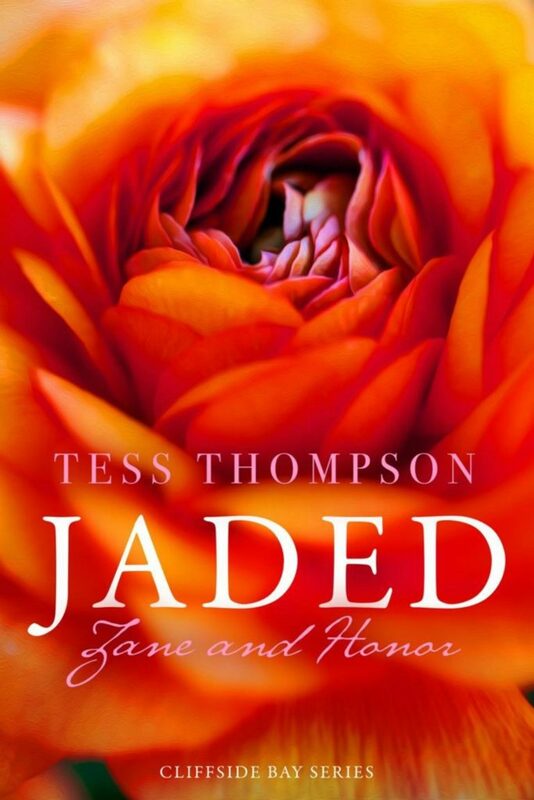 Jaded: Zane & Honor by Tess Thompson will be here July 9th!